With modern equipment and unique expertise, we provide the highest quality coating job and secondary services. We continually add services and finishes that add value for our customers. This includes offering convenient shipping options and assembly packages, to stress-free delivery and intricate masking capabilities. 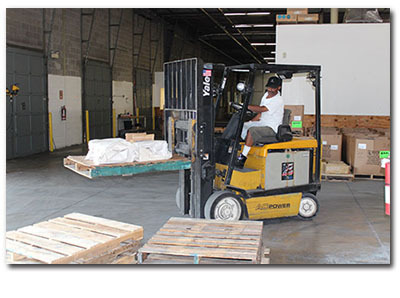 A&A also offers parts assembly (both large and small), and provides direct shipping to your customer's door. © 2019 A&A Global Industries, Inc. | All Rights Reserved.